If you haven’t checked out NormaUSA’s website, you should. 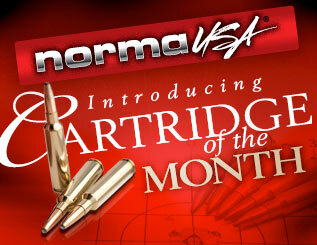 There you’ll find Norma’s Cartridge of the Month Archive. This great resource provides a detailed history of popular cartridges, along with a discussion of these cartridges’ hunting and target-shooting uses. There are currently 26 Cartridge of the Month articles, the latest featuring the impressive .458 Winchester Magnum hunting cartridge. 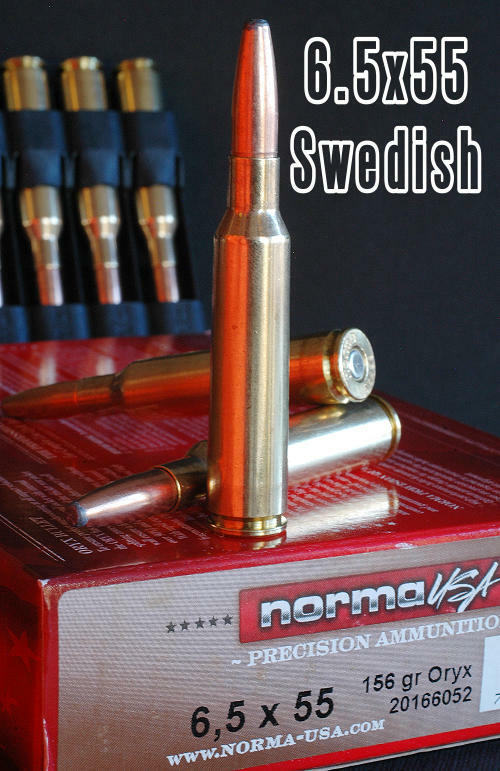 Share the post "Ammo Insights: The 6.5×55 Swedish Cartridge"
Well yes and no. The OAL of the cartridge does require a mid length action if you want to load 140s plus to a long length and use a magazine. But the world has changed a lot since that was the rule of thumb and 100 to 130 grain bullets will fit into a 308 length magazine and feed through a Rem 700 SA. So a bit of a rethink is needed here, instead of defaulting to the 1980s mantra we have grown so comfortable with.